The proposed railway line between Chiplun and Karad, once completed, will enable port connectivity to the hinterland of Maharashtra and play a big role in regional development, an official said today. The over 100-km line between Chiplun (in coastal Konkan region) and Karad (Western Maharashtra) will be constructed on public–private partnership basis. An MoU in this regard was signed yesterday between a private firm and Konkan Railway. “The project will be instrumental in overall development of Western Maharashtra and Konkan by facilitating easy and economical movement of raw materials and finished products in addition to providing convenient transport facilities to the people of these two regions,” he said. It will generate direct employment opportunities for approximately 5,000 people per year during the construction period and many more jobs in indirect manner, he said. 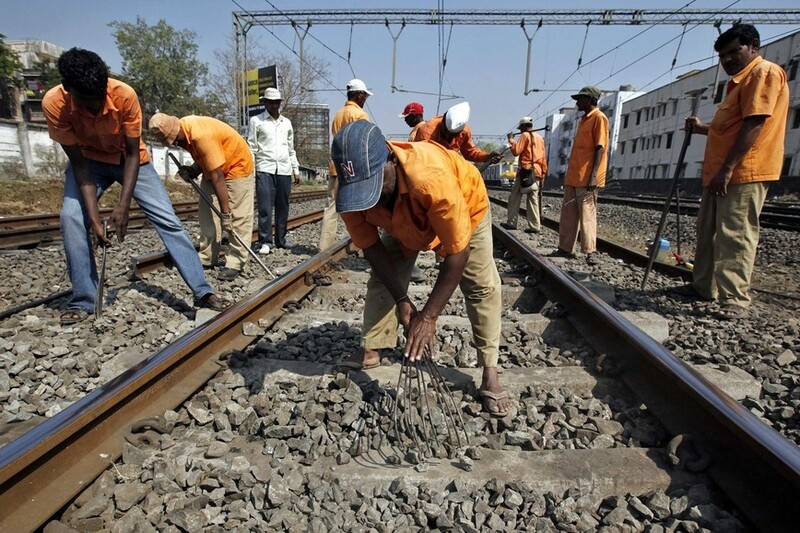 This much-awaited project was conceived jointly by Railway Ministry and Maharashtra Government. Shapoorji Pallonji Corporation Pvt Ltd (SPCPL) will partner with Konkan Railway to execute the PPP venture, which will be completed in five years with an estimated cost of Rs 3195.60 crore. Konkan Railway will have 26 per cent equity in the special purpose vehicle (SPV) implementing the project, while Shapoorji Pallonji hold the remaining 74 per cent.